Thank you for showing an interest in working at Lily's Kitchen. 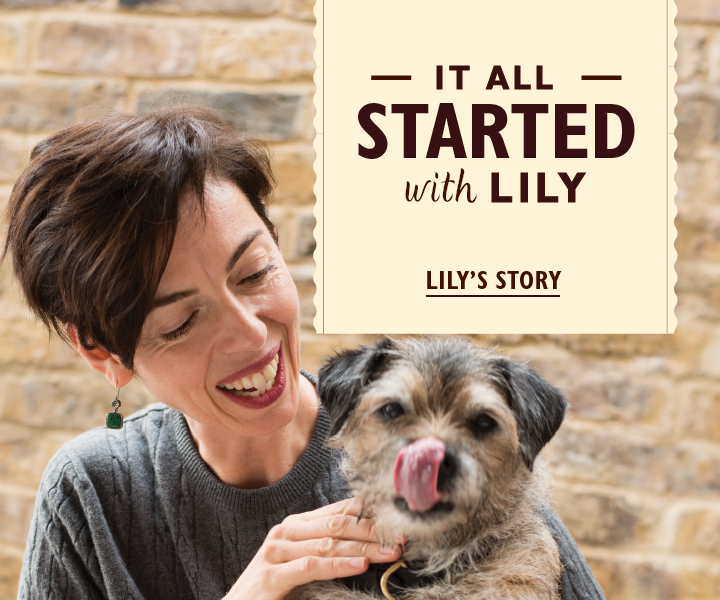 If there are no relevant positions listed below but you are passionate about people, pets and the planet and want to be part of a company that is using business as a force for good but, please email workwithlily@lilyskitchen.co.uk with a covering letter and CV telling us your story and why you want to be part of the Lily’s family. As our Email/CRM Associate you will be top dog in managing the planning, design and execution of customer communications including end to end production, send and ongoing performance analysis. As our Email/CRM Associate you will be top dog in managing the planning, design and execution of customer communications including end to end production, send and ongoing performance analysis. The role balances email channel management along with CRM strategy to deliver commercial targets and you will be a valuable ‘brand guardian’ who understands perfectly how to engage and delight our wonderful customers. You will work closely with multiple stakeholder (internal & external) to ensure an integrated channel approach is achieved. 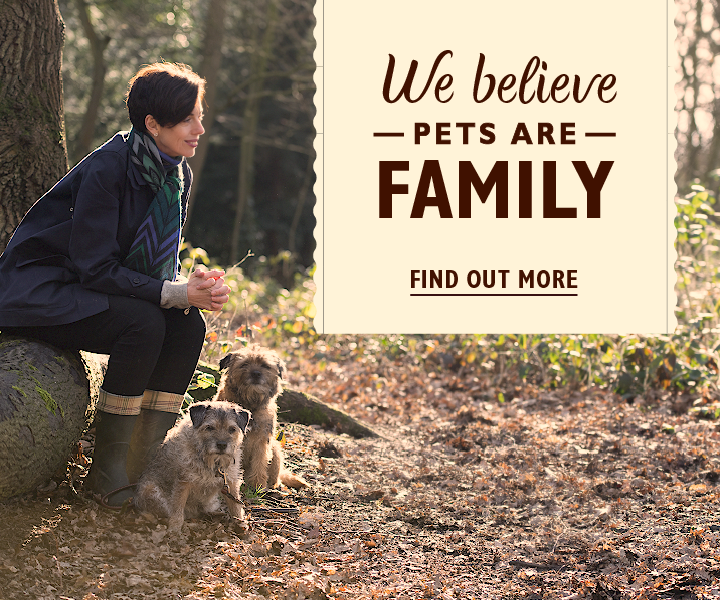 And it goes without saying, you should have a real passion for pets! 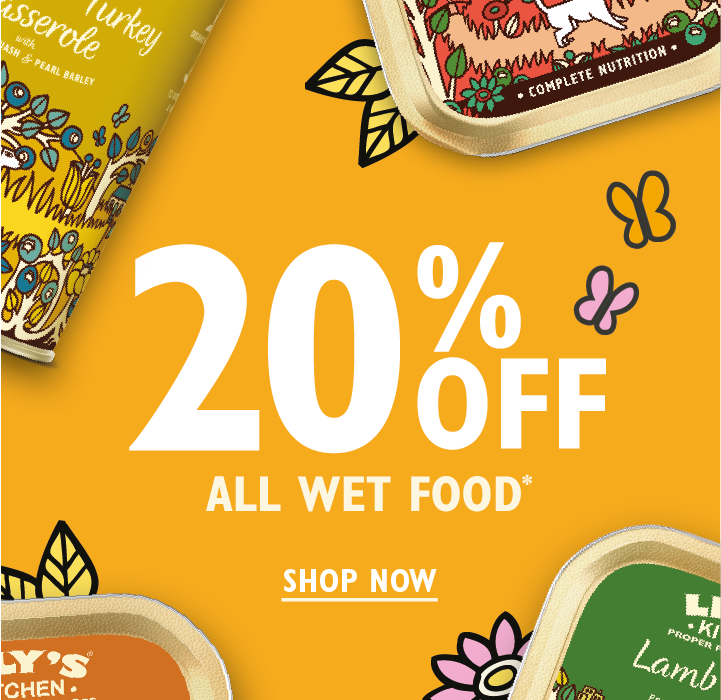 Working as part of our eCommerce team, you will play a key role in the management and trading of the Lily’s Kitchen website. You will have exposure to all elements of eCommerce with direct responsibility for product management, merchandising and content generation and you will be highly involved in the execution of our digital channel strategy to drive commercial success (PPC, SEO, Paid Social, Affiliate, Display). You will be responsible for driving our performance in key European markets and customers, and for identifying and securing new customers for us to work with. Your experience in Sales and Account Management, especially in International Sales will be invaluable as you nurture and grow existing relationships to drive our business performance and as you assess the market to identify new growth opportunities. 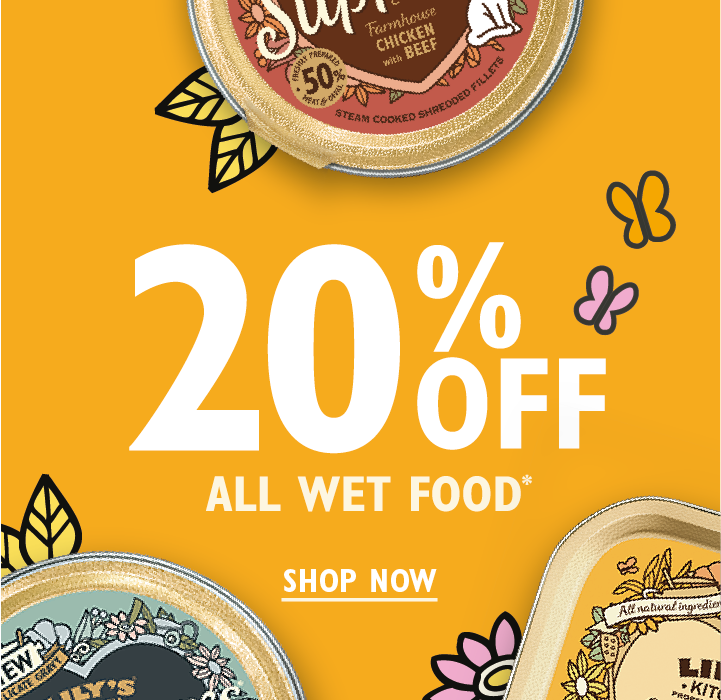 Equally adept at trading and at brand building, you will be instrumental in bringing proper food to cats and dogs across Europe. Commercial performance management is second nature to you. Promotional plans, pricing, data analysis, reporting, managing spend etc. Key to our Logistics and Distributor Executive role is leading, managing and co-ordinating the Lily’s Kitchen logistics, warehousing, finished goods stock control and transportation activities through our 3 party strategic partners, driving continuous improvement, productivity and performance in line with budget, KPI’s and the continued growth of the business. Equally important is managing the relationship with Lily’s Kitchen co-manufacturer ensuring the finished goods supply chain is consistently managed and maintained to provide in specification produce at optimum cost and stock levels for the benefit of the business. Responsible for planning, co-ordinating and managing the transportation and storage of goods in a timely, accurate and cost-effective manner to meet and exceed customer expectations. Analyse data to monitor performance and plan improvements and demand, allocating and managing staff where appropriate and resources according to changing needs. Work effectively with Commercial team colleagues to develop their supply chain and logistics knowledge, enabling improved commercial strategies to be developed and customer expectations to be managed effective. Negotiate competitive rates with third party carriers, couriers and haulage companies ensuring deliveries are made within agreed terms. Ensure carrier compliance with company and customer policies and procedures for the transit and delivery of pet food products. Develop risk management plans to ensure continuity of supply in emergency scenarios. Ensure all logistics, warehouse and distribution activities adhere with environmental legislation and comply with all health and safety requirements and regulations including those specifically relating to driver duties. Safeguard warehouse operations through 3rd parties and contents by establishing and monitoring security procedures and protocols. Monitor, plan for, identify and negotiate the availability and provision of additional storage facilities to meet both short- and long-term production volumes. Build excellent working relationships with Lily’s Kitchen supplier ensuring quality and continuity of supply. Liaise with supply chain colleagues to manage stock levels, sourcing alternative supplies/varieties where necessary and returning non-conforming produce to suppliers wherever possible. With strong FMCG Supply Chain experience - across service and logistics, you will have a solid understanding of supply chains, and a desire to consistently drive improvements in results! Prior experience in Logistics with third party providers demonstrating fantastic planning and analysis skills combined with great logistics knowledge. Excellent stakeholder management, and the ability to collaborate and build strong interpersonal relationships with internal and external partners. As far as business-jargon goes, our best practice learnings signal a need for a PFP (passion for pets). Lily’s Kitchen values will shine through in everything you do. It’s faster paced than a team of huskies here at Lily’s Kitchen. You’ll need to be comfortable with sitting on that fast moving sleigh. You’ll be a super strong communicator. You’ll have an endearingly geeky affinity for Microsoft Office, particularly Excel (intermediate level) or You’ll have an endearingly affinity for Microsoft Office and all it quirks (dependent on role). You’ll be better at communication than postman Pat with 12 phones and a carrier pigeon. You will have planning and organisational skills to rival Monica Geller. You’ll be well practiced at using your initiative, have a can-do attitude and will be peachy keen to learn and grow. What happens once you send your CV over to us? We will keep your CV on file for a period of 6 months in case a role does become available that could be right for you. If you would rather we didn’t keep your details (we won’t be offended) for that long do let us know and we will delete these immediately.